Other: Estate Swing 433 MHz Receiver wired into any other device. Note: If you use the transmitter seen at the top of related items to the left then this keypad WILL be compatible. If you use any other remote than the one to the left - you must verify you have the above receiver as part of your system. The Estate Swing wireless 4 channel digital keypad is a must for every gate opener. It can hold 4 access codes - each of which sends a uniquely coded signal. This is important in that each code can independently control its own device or all 4 can control the same gate. Use the codes for family, friends, lawn services, deliveries, etc. Or use the codes for the gate, pedestrian gate, garage, or day time only access. Each Estate Swing receiver comes with two channels. 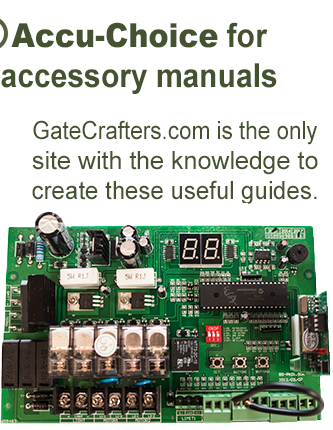 The first channel is used by the gate opener to open and close the gate opener; the second channel is left free to wire to anything you may need. If you purchase a timer you could wire the second channel to the timer and have that channel only active for business hours. You can program one access code for triggering channel 1 and opening the gate all the time and program a second code to channel 2 to only allow access via that code during business hours. 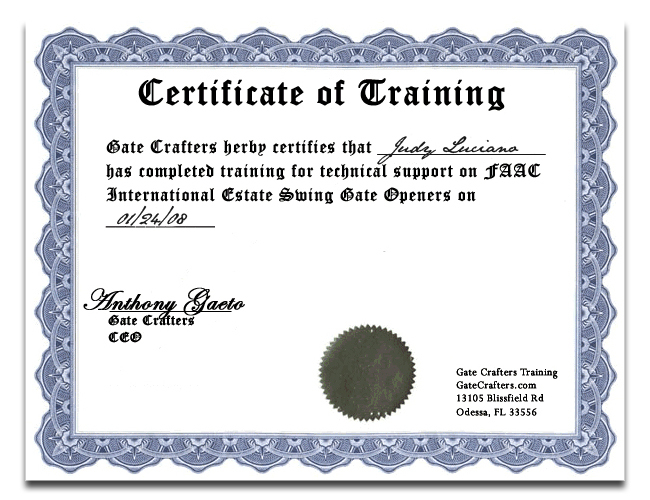 If your garage is within 200 feet of your gate you could add an Estate Swing receiver to the garage door. Then you could program an access code for the gate and another for the garage door. If you have a pedestrian gate with an electric pedestrian gate lock you could add an Estate Swing receiver to the lock kit. 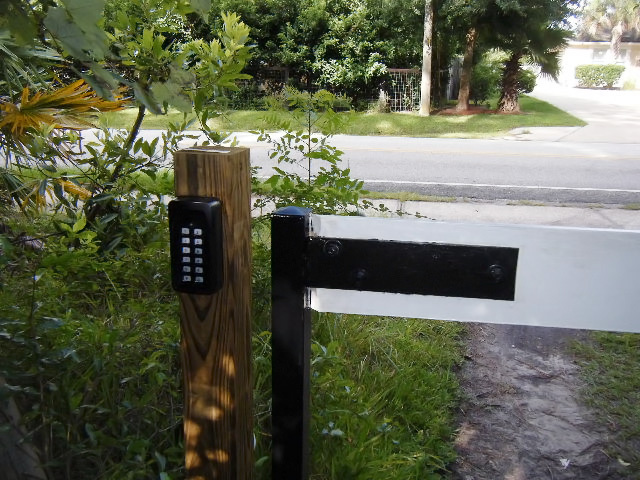 Then you would be able to release the lock through the same keypad as the gate opener. Or you can simply program multiple codes to the receiver that comes with your Estate Swing. Keep one code for family that you know you will never have to change. And then use the other codes for deliveries or lawn services. If you have to change one of them your family members will not have to memorize a new access code. During night hours after a key is pressed the keypad becomes illuminated with a bright yet attractive blue led. The led will remain lit during the use of the keypad and then turn off to conserve battery power. An additional popular feature is the single digit secondary transmission. After an entry code is entered for approximately 20 seconds you can press any numerical key on the keypad and send a second signal. This is very useful in case you have to stop or reverse the gate because it is going to hit an obstacle. The residential keypad housing is made of a UV protected black ABS plastic. The residential version buttons are back-lit white upon pressing. The commercial keypad housing is made of hardened polymer and has a matte black finish. The commercial keypad is surface-lit by a blue LED light upon pressing a key. 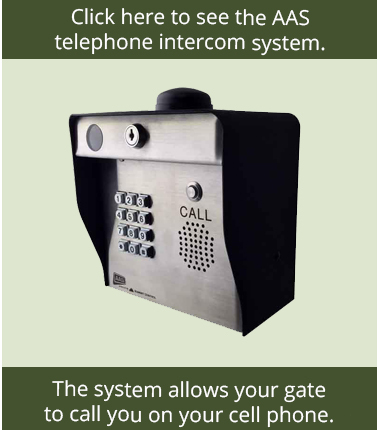 Both are designed to be easily mounted and blend well aesthetically to a keypad stand or be surface mounted to a column, fence or garage door frame. They are completely weatherproof and require no hood or cover from the elements. “The Estate Swing 433MHz 4-Channel keypad, comes with your choice of housing. This keypad has the capability to be learned wireless with an Estate Swing 433MHz receiver . The receiver has two separate channels built in. The first channel controls the opening and closing of your gate opener, and the second channel can be in conjunction with a timer to give codes that are only able to operate the gate opener during business hours or other time parameters. 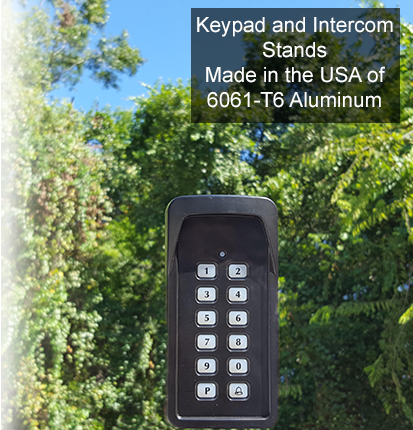 The residential housing features a ABS black plastic body that is UV protected, which will keep this keypad looking great for years to come. The keys on this keypad are lit by upper LED and will come on once a key is pressed. The commercial grade housing is made of all metal and features a stainless steel faceplate as well as stainless steel buttons.